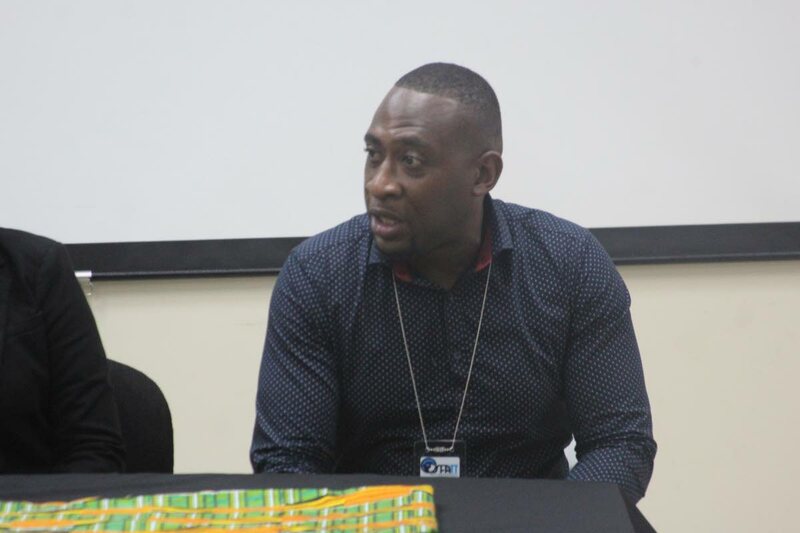 He was speaking at a conference on gender equality and fatherhood his organisation held in collaboration with the Emancipation Support Committee and the European Union. Feeles made the statement in response to what he said is a biased court system that limits father-child interaction to time frames within which no real bond or relationship can be built. Director of SFATT Wendell Grant said the group was established in 2012 in response to biases in the judicial system. He said Feeles had made a public call for fathers experiencing similar challenges. 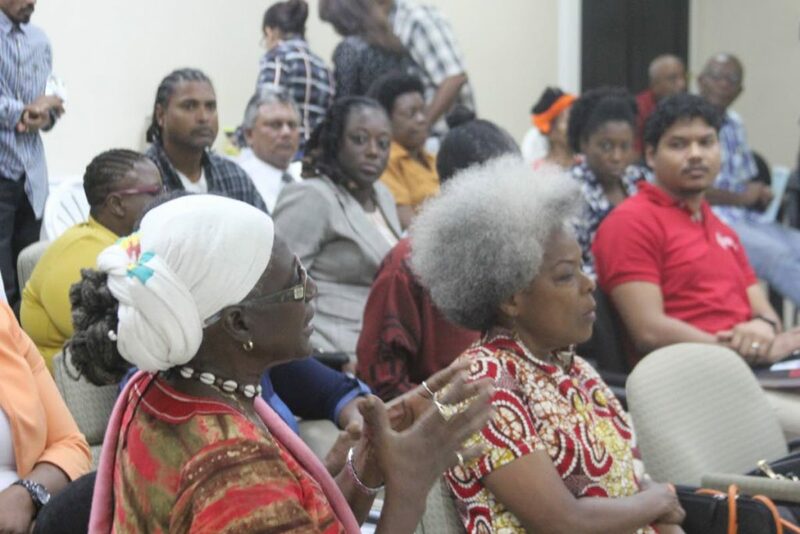 SFATT presented research findings that reviewed judgments from 50 cases heard by the family court. The findings revealed that in 62 per cent of the judgments the court awarded sole custody to one parent and in 38 per cent, the parents were awarded joint custody. Mothers were awarded sole custody, care and control of the children in 61 per cent of the cases. The group is therefore lobbying for legal reform, as fathers who are not married are even less likely to be sole custodians or share joint custody of their children. SFATT said it was asking the court to allow all fathers and mothers to have a right to joint legal and physical custody of their children, regardless of marital status. It is also lobbying for a minimum of ten days a month being awarded to the non-custodial parent, and a parenting plan which will ensure shared parenting is compulsory for divorced/separated parents with joint custody of their children. A number of fathers who are members of SFATT shared their stories. One, who preferred not to be named, shared the heartbreaking story of the results of his not having custody of his children, saying two of his daughters, who are minors, have been sexually abused under the care of their mother. He said despite reports to the police and courts, nothing is being done to remove the children from the care of their mother, or to ensure that he is better able to protect them. The SFATT said it was working tirelessly to promote the institutionalisation of shared parenting. Reply to "Fathers cry for children 1"